Fiduciary Trust is honored to have been named a finalist for a 2018 Family Wealth Report Award in the Fiduciary or Trust Services category. 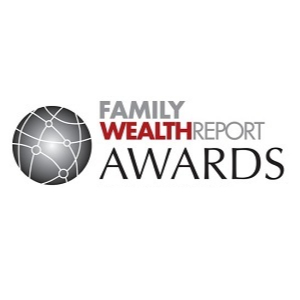 The Family Wealth Report Awards showcase “best of breed” providers whom judges deem to have “demonstrated innovation and excellence during 2017,” according to organizers. Award recipients will be announced in March. This is the second year the firm has been included as a finalist in this category. In 2017, Fiduciary Trust received the Family Wealth Report Award for Best Independent Trust Company.